Last year was the 20th Anniversary of Krazy Horse Customs in Bury St Edmunds. 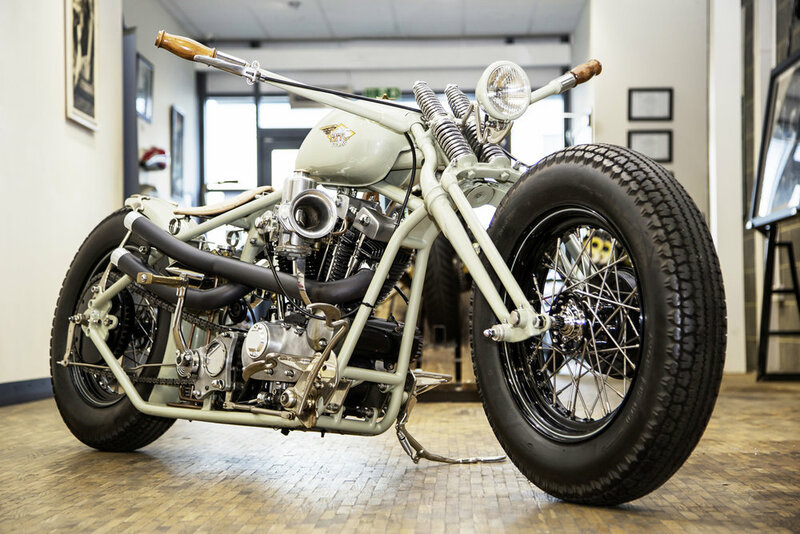 To celebrate one of the longest running and most respected custom bike shops in the UK we kicked off in Built #3 the with the shop’s history, their staff bikes, 20th anniversary builds and the birthday party, but then ran out of space for the rest of the story. Now we’re some of the bikes that form the personal collection of KH owner Paul Beamish.